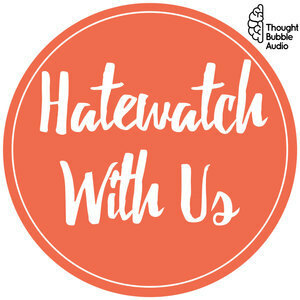 We found 1 episode of Hatewatch With Us: A Variety Show for Sarcastic People with the tag “logan”. This Halloween we bring you only the spoo000o0o0o0o0o0o00kiest content: an episode a week late, more American Girl movies, and yet another installment of Listen to Kirstie and Kelsey Look at the Internet! We BYOB'd our American Girl stories and learned about gymnastics, civil rights, and ourselves. Discover important changes to the American Girl branding and line up, and don't forget to tell us YOUR American Girl Story!